As the saying goes, “what goes up, must fall down”. That holds true whether at home or at the workplace, which is entirely why any business, all shapes, and sizes, who utilize a warehouse to store their goods need a good safety plan set in place to prevent injuries due to falling items. 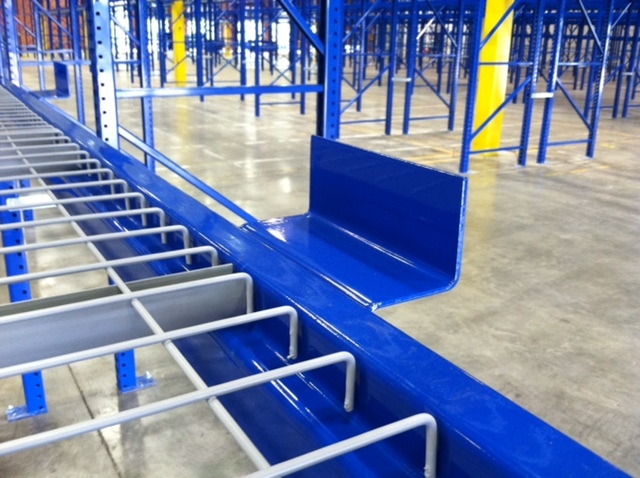 One such measure is to include a pallet racking system to help employees access (organize, place, & remove) products from warehouse shelves with minimal risk to life and limb. 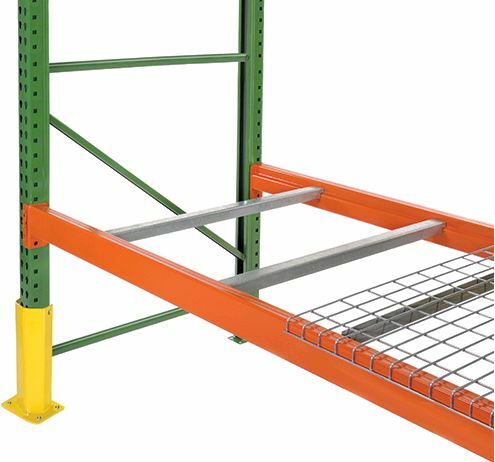 Still, even if your business has a pallet racking system in place along with compatible pallet rack accessories, a safety system including routine checks & maintenance along with proper training on how to best use pallet racks is essential for optimal efficiency, use, and safety. Warehouse managers need to have a set of Do’s & Don’ts handy so that they can maximize warehouse space, create an organizational flow, and protect the safety of the employees they are in charge of. 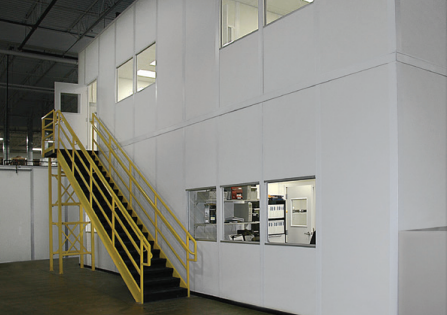 In most warehouse and storage units, products are stored overhead, which means that the law of gravity is in play. 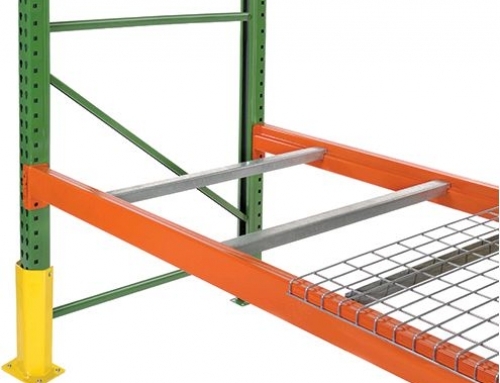 Without proper pallet rack accessories and a training on how to operate and use them properly, the chances of stored items falling down on a warehouse worker are increased. The reasons may be many, but the solutions to avoid such mishaps are simple and few. Take for instance, pallet rack accessories, which improve both safety and organization by the added space achieved in the overhead area of the warehouse and the minimization of items falling down on employees and operating machinery within the facility due to the extra safety mechanisms (a.k.a. accessories) that can be purchased along with pallet racks. Great for catching heavy items like big cartons should the stored pallet be bumped or knocked over by personnel or a machine (completely by accident, of course). 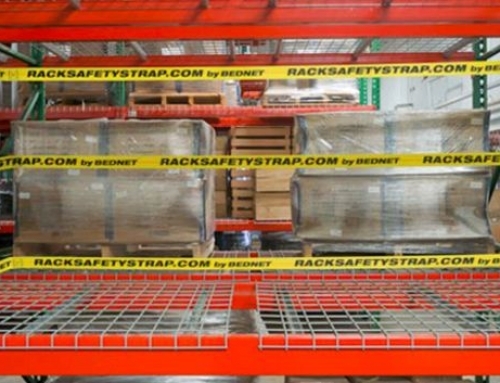 Another great feature of safety nets is that they can be placed behind the pallet rack to prevent any stored items from being pushed back too far off the rack and falling to the ground or on someone working nearby. These can be used instead of rack safety nets if a more secure safety feature is required. 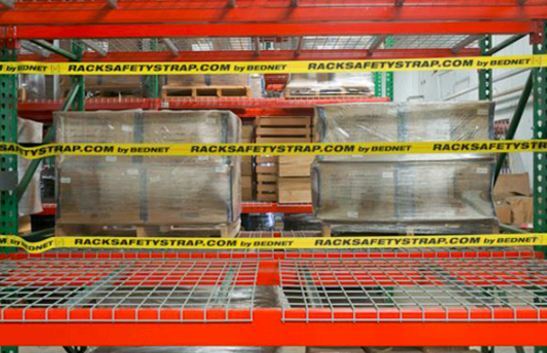 Unlike rack safety nets, wire mesh back panels do not bend or flex to support falling items but instead lock them securely into place so that they never reach the point where they begin to fall off the storage pallet. 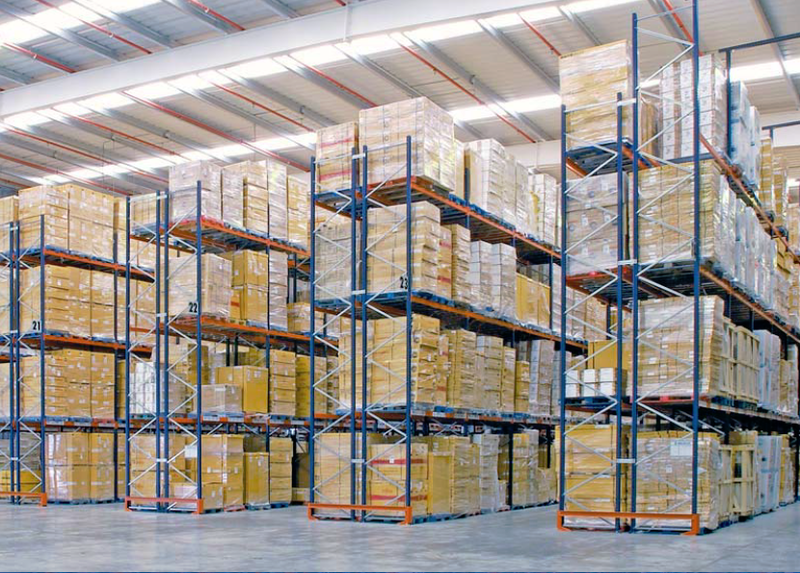 There is really no need to get an entirely new pallet rack or warehouse racking system to maximize efficiency and preserve the safety of your warehouse. 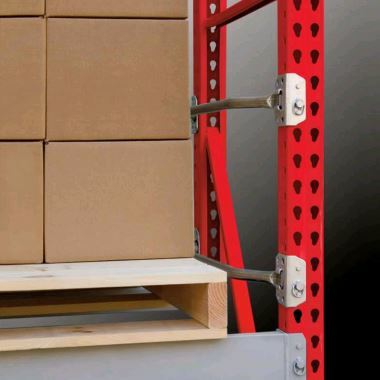 The accessories listed above can achieve both these goals as well as increase your racking systems’ longevity for many years to come by both strengthening it and protecting it from wear and tear, mistakes, and breakage due to old age. 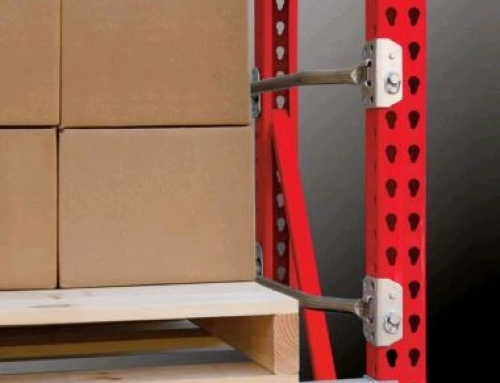 Contact us today for all your pallet rack accessories.